Weby Corp is honored showcase the following awards we’ve earned throughout our history. We believe the following awards to be evidence of excellence in our industry, and we are humbled to be recognized by these prestigious publications and institutions. We would like to thank all our trusted partners and employees for making these awards a reality. This is not the end of the story either. We plan to be on these and many more award lists for years to come. Established in 1982, Inc. Magazine’s storied list of the fastest-growing privately held companies in America is the premier measure of the top up and coming companies year in and year out. Previous winners include now major players in the US like Zappos, Microsoft, Timberland, Vizio, and Oracle just to name a few. Winners of the Inc. 500 / 5000 must demonstrate sustained financial growth over a three year period. Weby Corp is honored to be a five time Inc. 500 / 5000 winner, and you can reference our year to year placement in the list below. 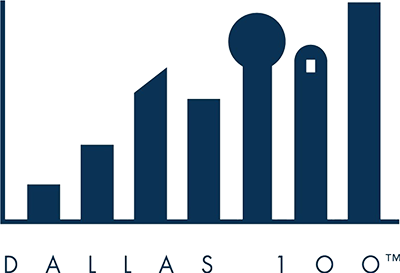 Since 1990, the SMU Cox School Of Business located in Dallas, TX has assessed the top privately-held companies in the Dallas / Ft. Worth Metro area and ranked them on their SMU Cox Dallas 100 List. Weby Corp is proud to be headquartered in the Dallas Metroplex area and is a four time award winner of the Dallas 100. You can see our year to year rankings below. Fort Worth Magazine is a top publication based in Ft. Worth Texas. Weby Corp is honored to be featured as one of 30 of the fastest-growing companies based in the Fort Worth, TX area. Criteria for the award is based on sustained growth over a three year period.